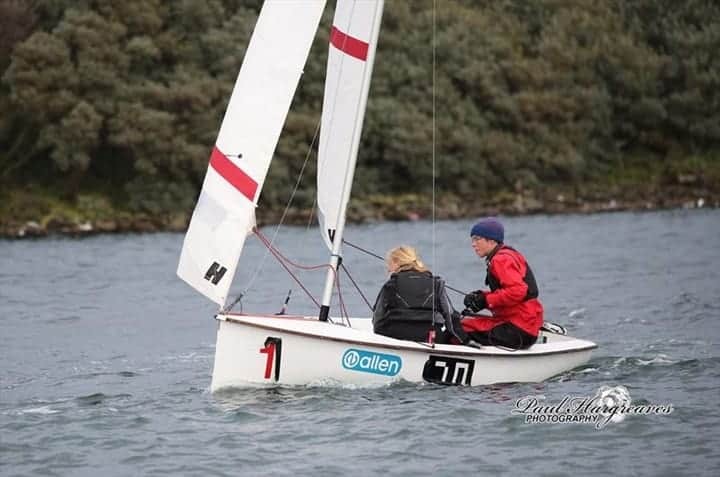 Cambridge finished a creditable 25th out of a field of 77 entries at the West Lancs SC 24 Hour Race held at Southport 8/9 September 2018. They also picked up the Kicking Strap Trophy for the first club travelling from over 100 miles away. No less than 12 universities entered the competition this year, with Plymouth University taking first uni spot (17th overall).